You can use a variety of different marine wraps for many different purposes. 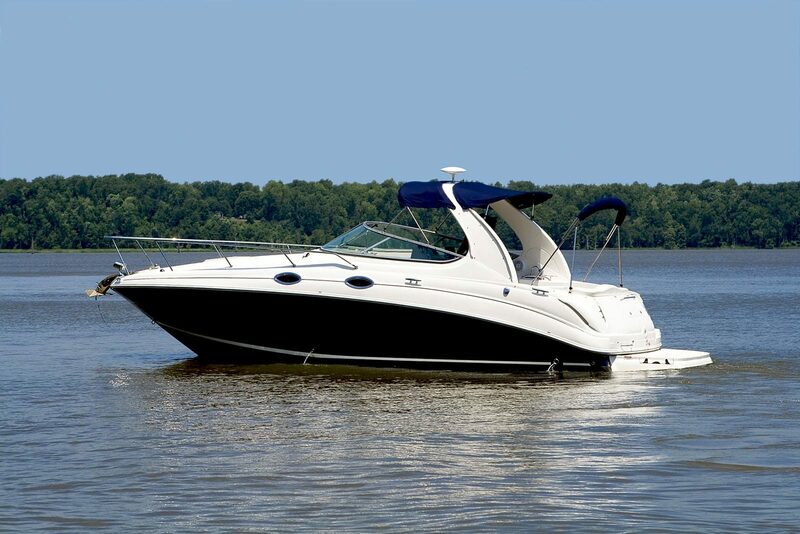 A marine wrap can dramatically enhance and protect the look of your boat. 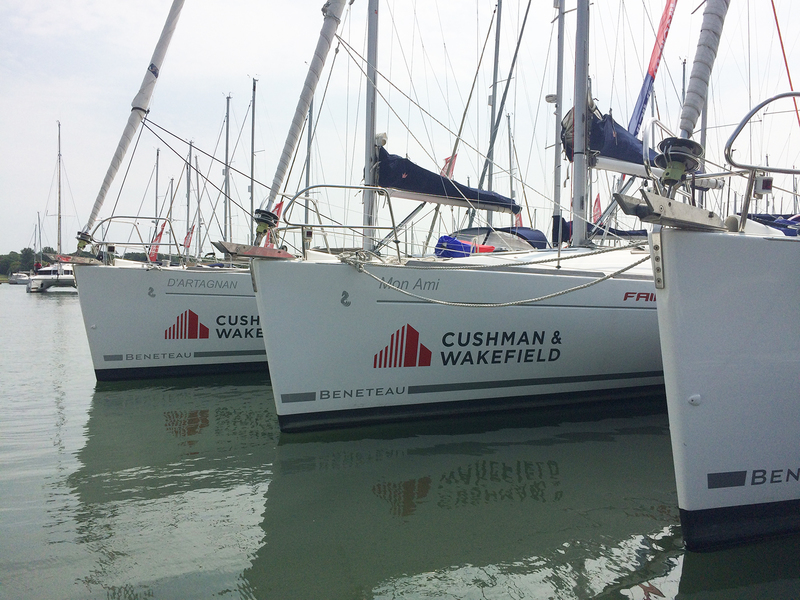 There are wraps to improve the look, protect the existing gelcoat and you can even use them to brand boats for events, a fantastic marketing tool to bring a degree of elegance and luxury to your brand. Wrapping is a quick and easy way to give your boat a complete makeover and it will require hardly any maintenance but can be easily removed should you require a new look in the future. We install marine wraps in a wide range of colours and even offer a printed wrapping service, so you can choose your own design. Marine wraps are a great way to protect and preserve your boat’s existing gel coat and you can be certain that a future wrap removal won’t harm your boat’s exterior. Our printed marine wrapping service is ideal for those hosting one-off events, where a temporary rebrand, or event logo is required. Wrapping is a quick and simple way to prepare your boat or fleet for any event.